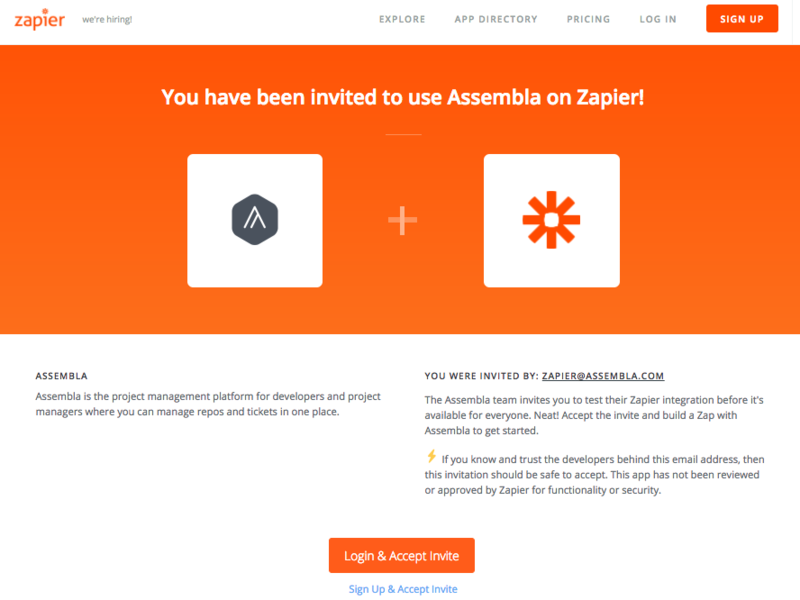 By utilizing Zapier, you can send updates from Assembla to other apps that you utilize everyday. Zaps are designed to handle the routine actions that you follow in order to have an organized workspace. By creating Zaps for your routines, you’ll be able to focus on other, more important tasks that might get overlooked. You can create a free account at zapier.com if you don’t already have a plan. Once you've created your account with Zapier, you will need to accept our invitation to join the Beta. Click here to accept the invitation. 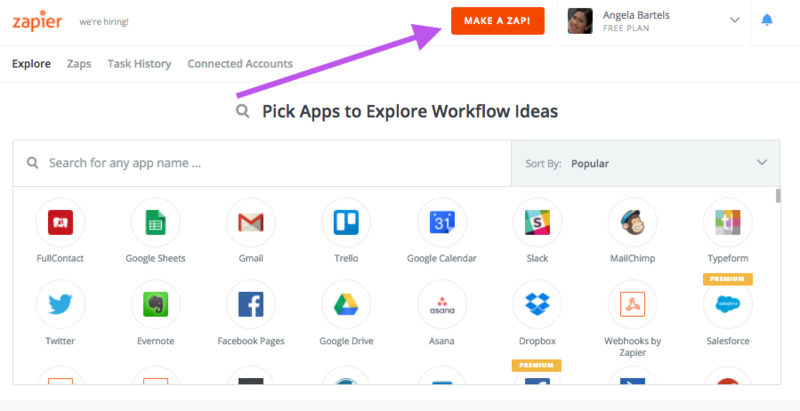 On the top right corner of your Zapier dashboard, click on the Make a Zap! button. 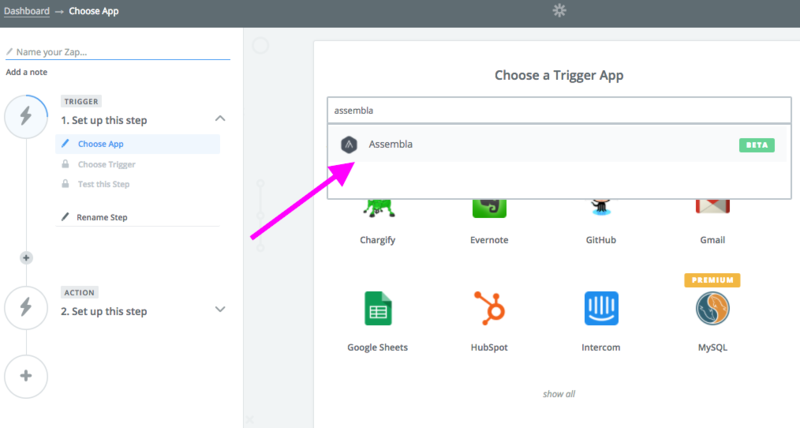 From here, you can search for Assembla in Zapier’s app directory. 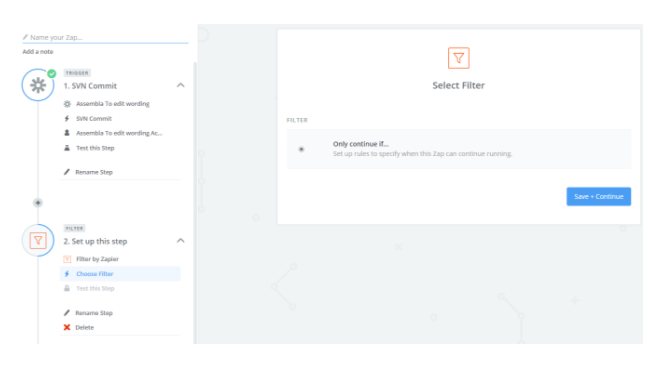 Filters are super powerful apps in Zapier that allow you to create very complex logic workflows. In this example, we’ll want to filter the incoming SVN commit and ensure it's coming from a specific developer John Kowalski! 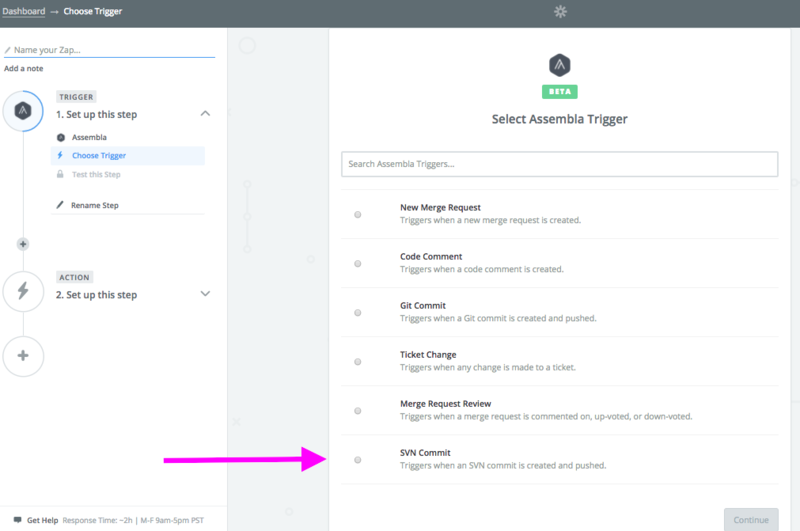 Once you’ve selected your trigger, you can choose an application to send updates to. For this example, we will select Zendesk. 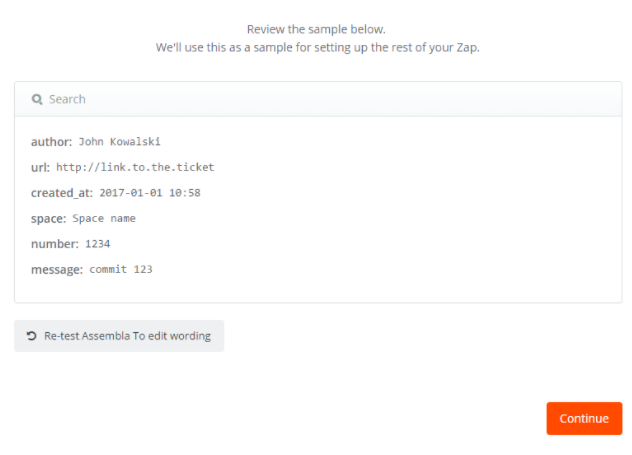 You can inform your admins when code related to a customer ticket is updated by a developer. Now you have a fantastic developer to admin workflow setup in less than 5 minutes!